South Africa’s first premium Port-infused gin has been released by Boplaas Family Vineyards in Calitzdorp. Having become synonymous with world-class Cape Port, table wines and spirits, Boplaas has now brought its skill and innovation to the crafting of this one-of-a-kind, class leading gin. Resplendent with an enticing shade of pink, Boplaas Port-Infused Gin shows intense aromas and flavours of forest juniper, dainty red berries and orange zest. Its arrival is the confluence of skill and passion inherent in true craftsmanship, and experience unique to Boplaas. Boplaas has built an international reputation on the Portuguese grape varieties that thrive in the Calitzdorp region. Amongst its many accolades, the renowned family-owned and run farm has won the SA Champion Port Trophy for Best Port in SA no less than ten times since 1986. 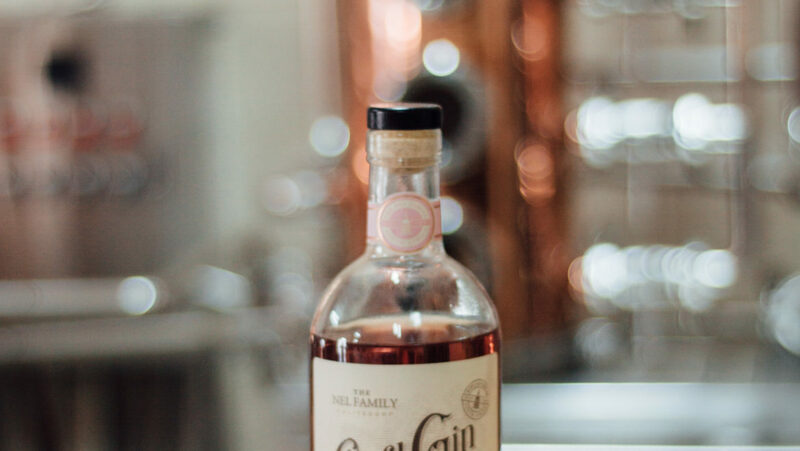 Its heritage of crafting and distilling began in 1880 with the making of fine potstill brandy, with the first order of casks sent to Cape Town harbour by ox-wagon and steam train for delivery to London. After the repeal of distilling licenses in the early 1920’s, Boplaas’s copper potstill lay dormant for almost 70 years until it was fired up again in 1989. Five years later, Boplaas released the country’s very first Estate brandy, a spirit certified exclusively made with grapes from the farm and matured there too. The historic result was the award-winning Boplaas 5 Year Old Potstill Estate Brandy, which led the way to an expanded portfolio that today includes finely crafted, small-batch brandy, gin and whisky. Daniel Nel, the last member of the family to join the business, has taken on the mantle of distiller. 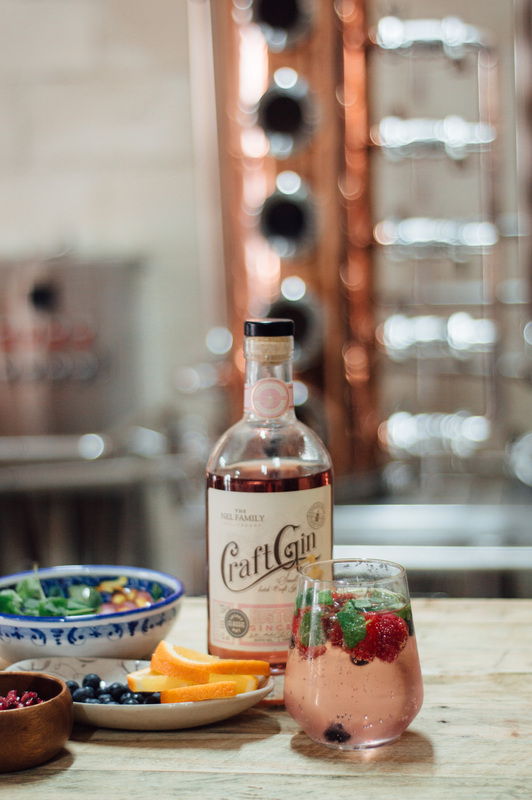 Along with new energy, comes innovation that has now seen the birth of South Africa’s first Port-infused gin. At the same time, Boplaas is in the process of installing a brand new still named The Falcon, which will drive further cutting-edge advances in quality and diversity of Boplaas distilled spirits. Boplaas fine and rare brandies, whisky and gins are available from the cellar door and a selected leading retailers across the country. The range is also available from the Boplaas online shop at www.boplaas.co.za. Deliveries in South Africa are free of charge for orders over R1000. Wow! Cannot wait to taste it.